Her partner John Cazale was sick and she needed the money for his medical bills. 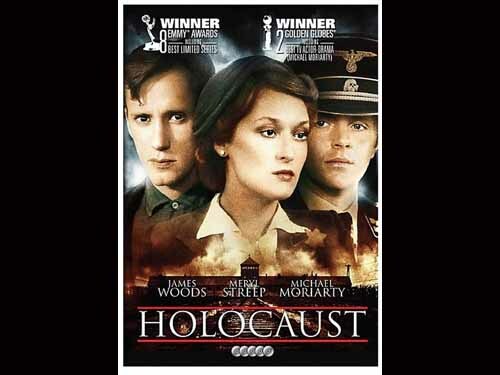 Streep is correct in a sense that the whole series was the Holocaust packaged as a soap opera. She played the part of Inga, whose husband is in a concentration camp. In order to get letters to him she must perform sexual favors for an SS guard. Who ironically is an old family friend! 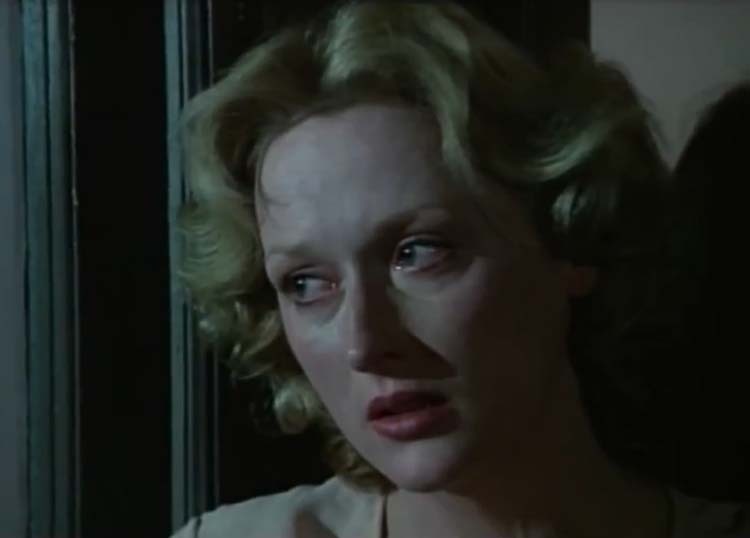 Streep would win an Emmy for her performance, but she was not proud of this achievement. She didn’t attend the ceremonies. When she received her Emmy through the mail, she left it unopened in its box. Leaning the package against a wall in the far corner of her den.